Starting in 2016, this program is focused on Serbia’s participation in military and civilian missions of the UN, EU and OSCE. 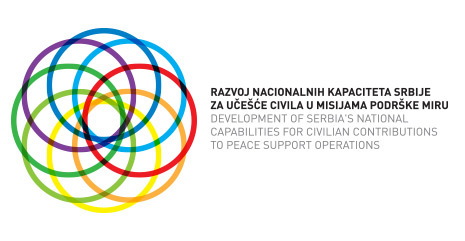 Currently, ISAC is implementing a multi-year project, with the support of the Czech Development Agency, for the establishment of the legislative and technical framework of selection, recruiting, training and sending of Serbia’s experts into civilian peace support missions, which was accepted by Serbia’s Negotiation Team for Accession to the EU and relevant ministries. Serbia’s participation in the EU CSDP civilian missions is one of the obligations stemming from the Chapter 31 thus representing an important aspect of the Common Foreign, Security and Defense Policy.